Shalae Walker, LMBT (NC LMBT #17994) is a Greensboro native. She has been in the health and wellness industry since 2014, starting off as a personal trainer, then moving on to becoming a chiropractic assistant. In 2015, she started to take an interest in massage and physical therapy care. The next year, Shalae started the Massage Therapy Program at Gwinnett College in Sandy Springs, GA, but paused her study temporarily to join the United States Army. 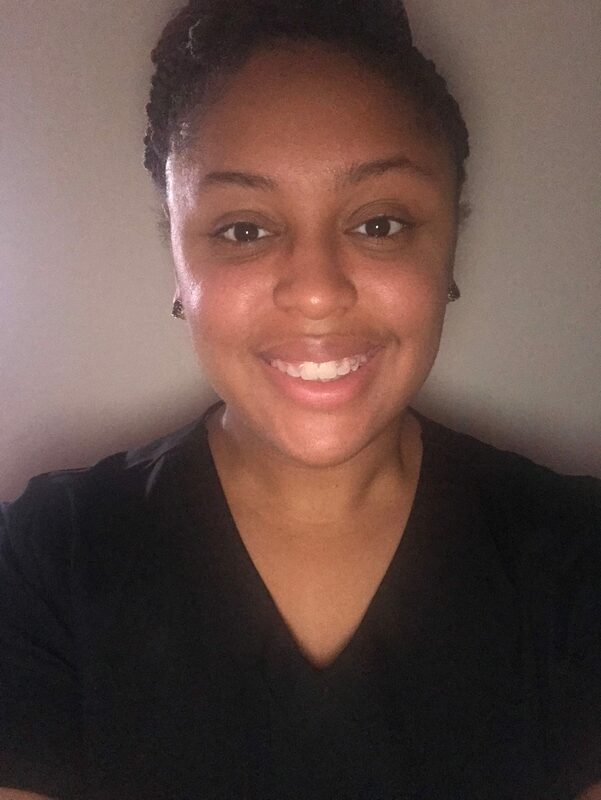 While stationed in Fort Riley, KS, Shalae finished her Massage Therapy training at Bellus Academy, refining her skills and techniques by practicing on military personnel and student athletes at Kansas State. Shalae is currently accepting new clients and would love to see you. 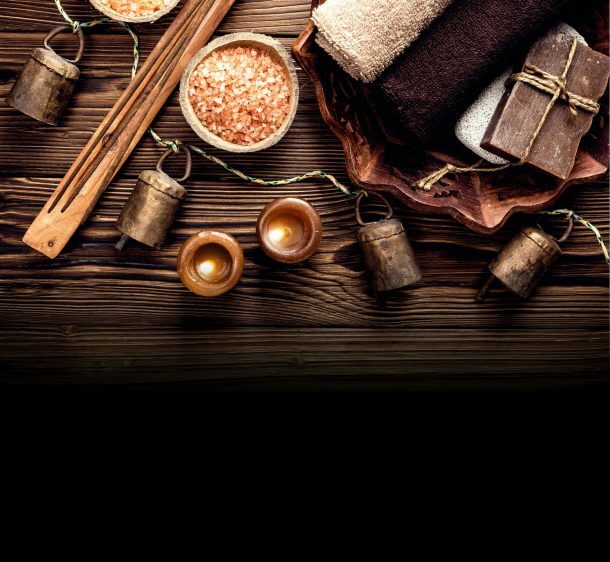 For a limited time, you may schedule a 60 or 90 Minute Custom Massage with her for just $59/$89. Click here to request your appointment!